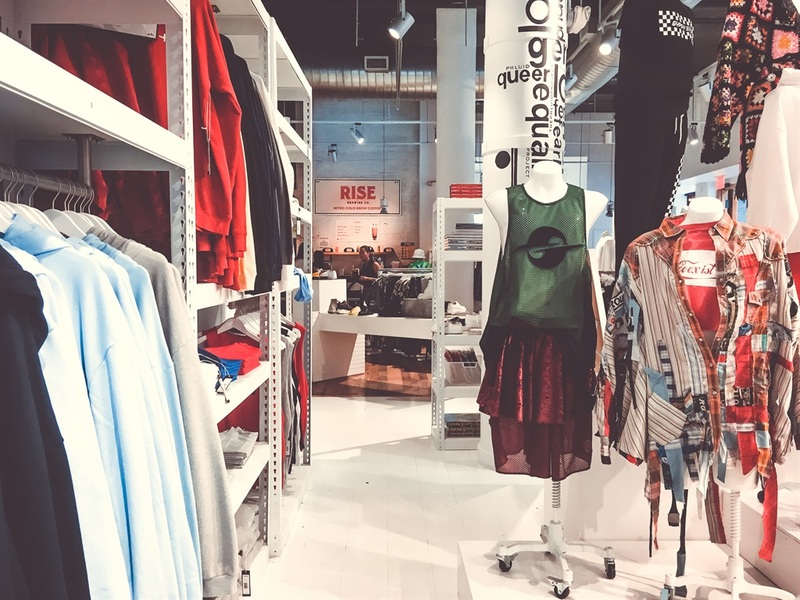 The Phluid Project is trying to change the way we think of retail by creating a gender-free store and community space. 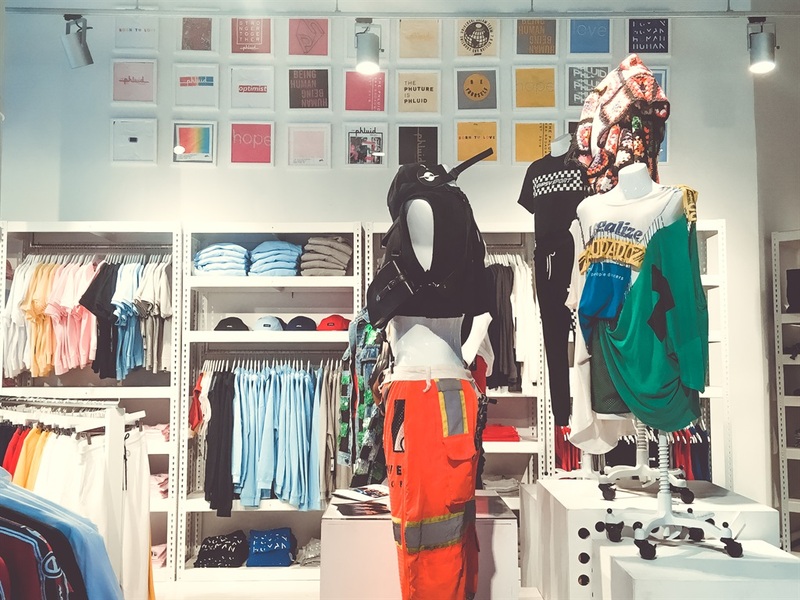 The store is organised by style and brand rather than gender, and everything it sells is gender-neutral. 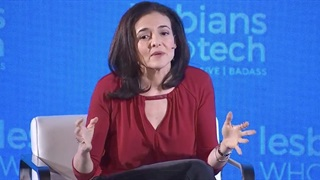 The company was founded by Rob Smith, a former Macy's and Victoria's Secret executive. 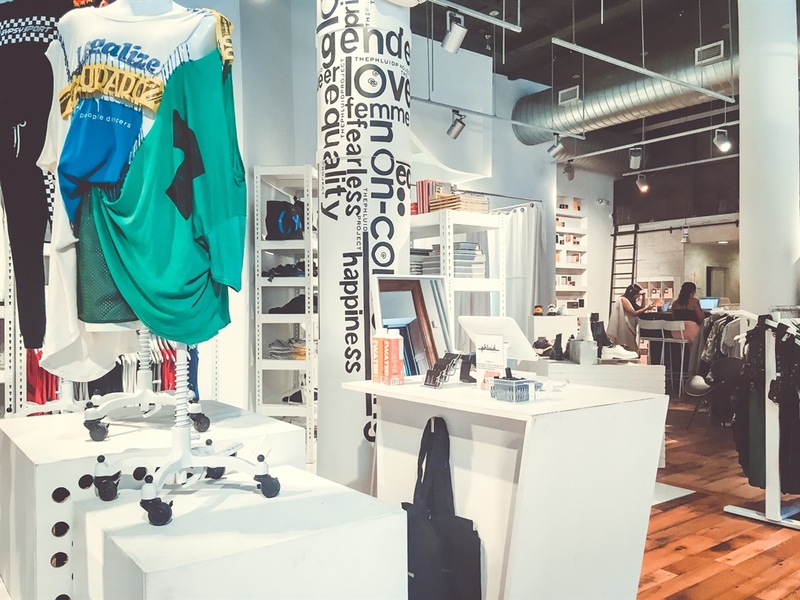 The Phluid Project is trying to change the way we think of retail. The "world's first gender-free store" opened its doors in March, branding itself as part store, part community. A sign in the window reads, "This is a welcoming, inclusive, diverse, and safe space. 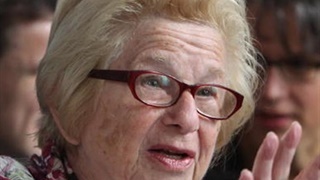 Intolerance will not be tolerated." 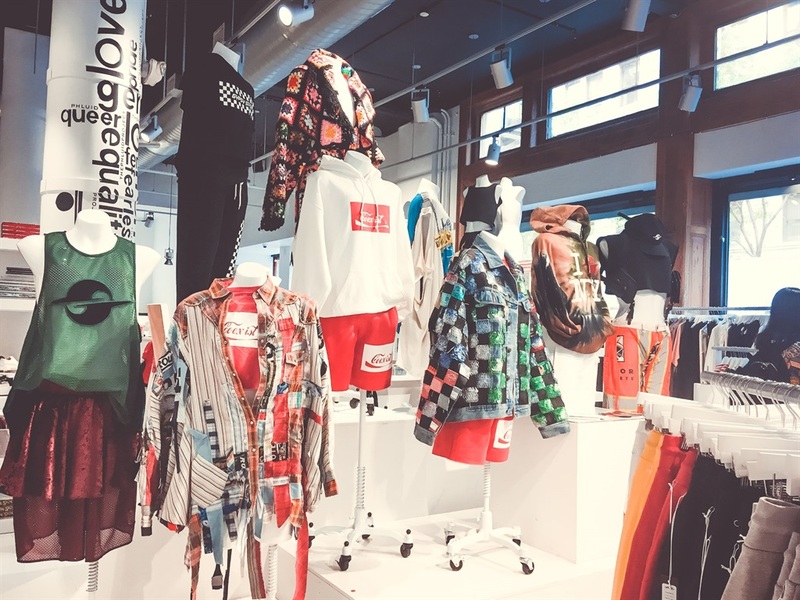 The company was founded by Rob Smith, a former executive vice president of merchandising at Macy's and Victoria's Secret with over 25 years of experience in the fashion industry. 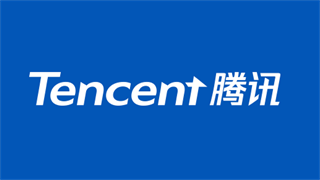 He wrote in a Facebook post about the store, "This is a revolutionary retail movement for a new generation. Recognising the rising voice of young people and their growing rejection of binaries. The Phluid Project is committed to redefining gender labels and creating a space where strangers, allies, friends — people — can be unapologetically themselves." Major retailers have recently been doing more to reach the LGBTQ community. 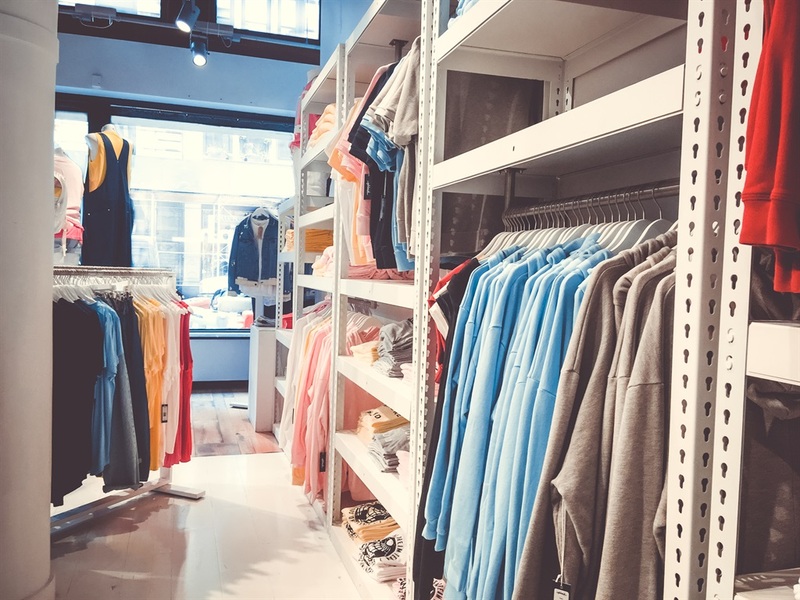 Brands like Abercrombie, Zara, and Asos have all launched gender-neutral clothing lines in an effort to be more inclusive and welcoming. Inside, clothing is organised by style rather than gender. 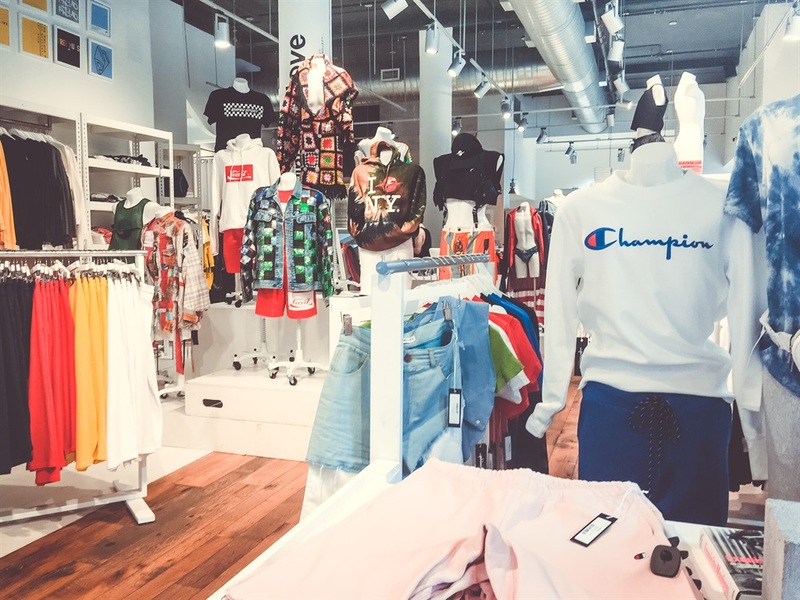 Brands like Fila, Champion, Gypsy Sport, Dr. Martens, and The Phluid Project's own brand line the shelves, ranging in price from $25 to $200. 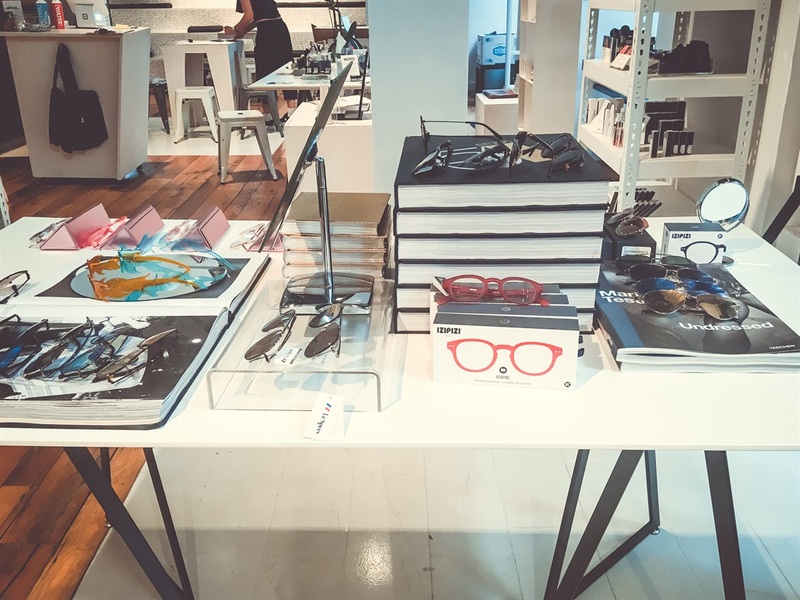 In addition to clothing, the store sells shoes, accessories, beauty products, and books. It also has a small café, events like talks on identity and activism, and a free meeting space for anyone to use. The goal is to create a community space rather than just a store, which definitely seemed to be the case when we visited recently. 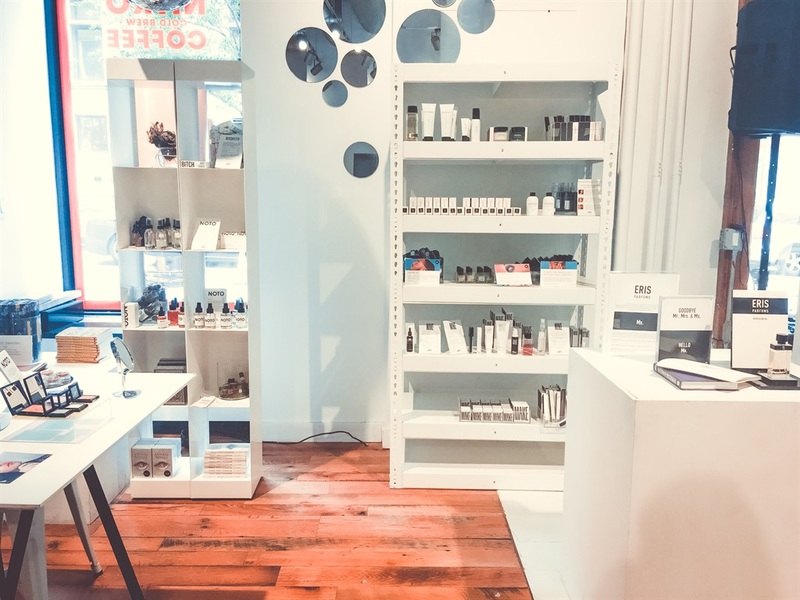 The Phluid Project is located in New York City's NoHo neighbourhood, steps away from Washington Square Park. 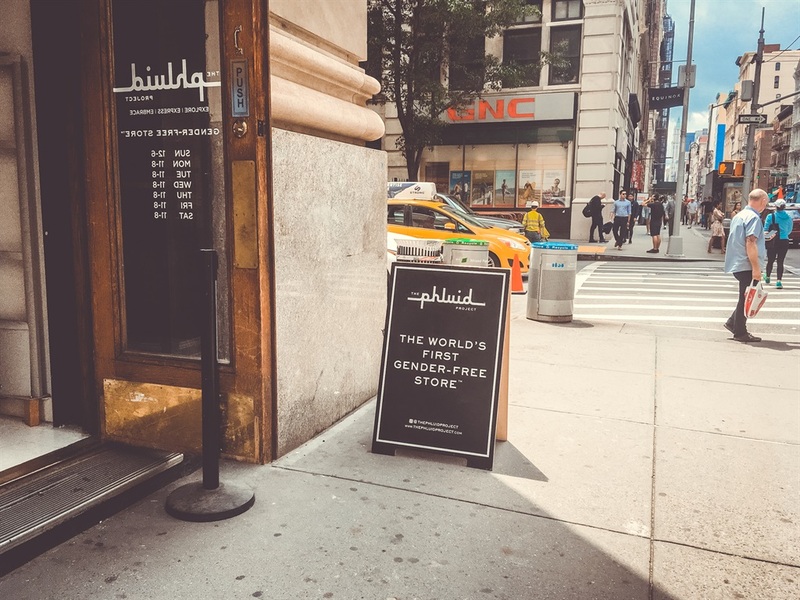 A sign in the window reads that The Phluid Project is "the world's first gender-free store." Inside were mannequins styled in brands like Champion and the Phluid store brand. Everything was completely gender-neutral and organised primarily by style and brand instead of being split into men's and women's sections. 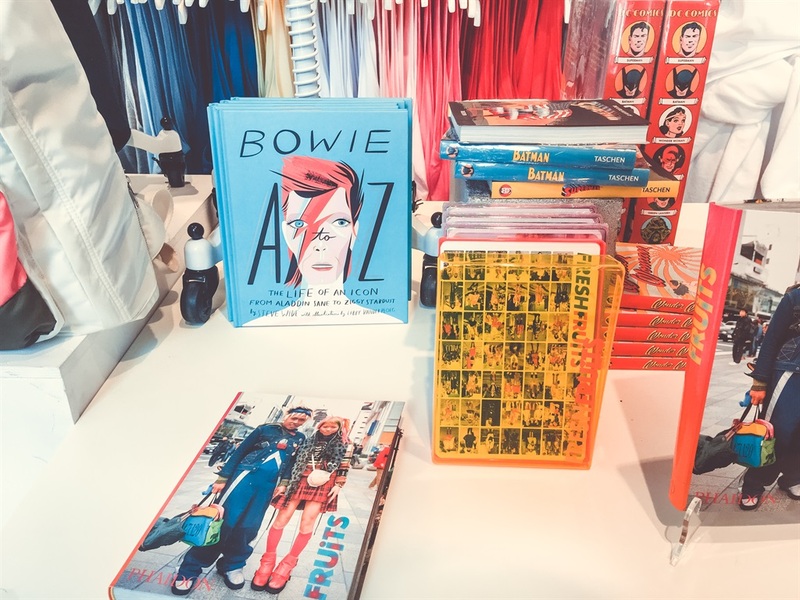 Everything sold at The Phluid Project is gender-neutral. The mannequins were custom-ordered and designed to be gender-free like everything else in the store. There were huge windows from floor to ceiling lighting up the open space, and pop music was playing in the background. There were a lot of people flowing in and out of the store, coming to shop or grab a cup of coffee. On the wall were framed T-shirts with sayings like "The Phuture Is Phluid" and "Stronger Together," which were a part of Phluid's private-label brand. 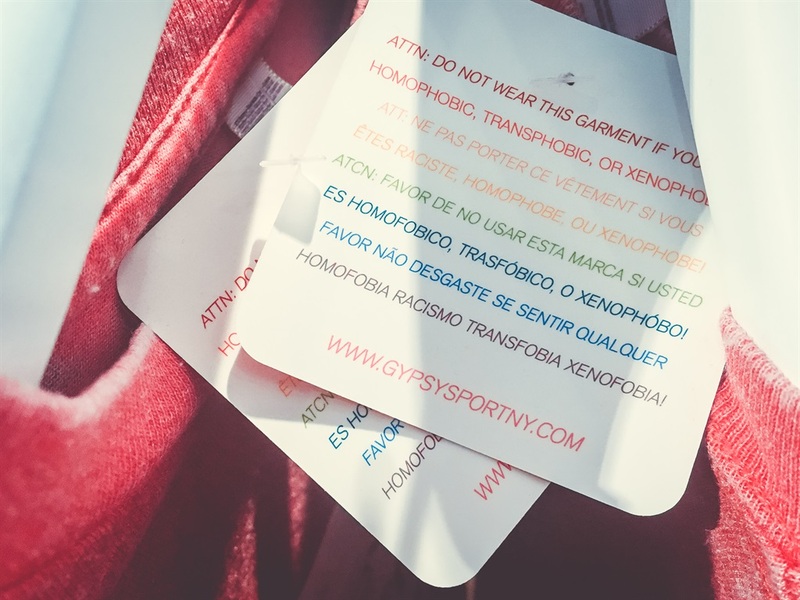 Clothing from brands like Gypsy Sport had tags that read "Attn: Do not wear this garment if you are homophobic, transphobic, or xenophobic." The clothes were all very high quality, but they were also pretty expensive. 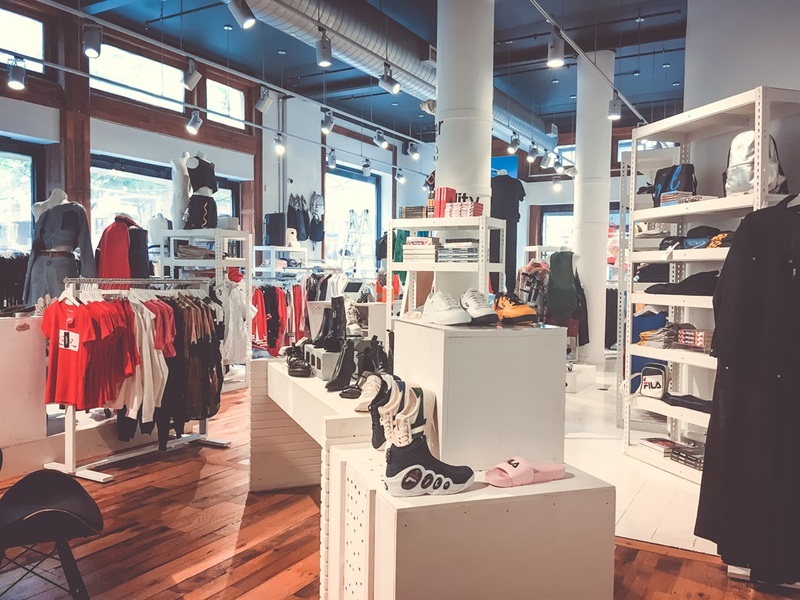 The goal was to make everything affordable for shoppers ages 15 to 25, but the least expensive shirts I could find were T-shirts for around $35. 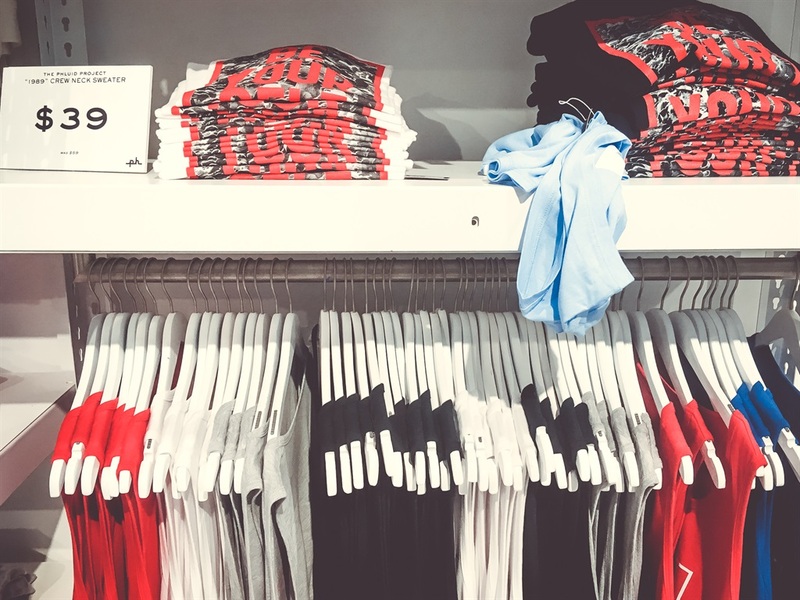 Things besides T-shirts, like pants, tops, and jackets, generally cost between $100 and $200. In the back were a small café area and community space, with additional meeting space downstairs. 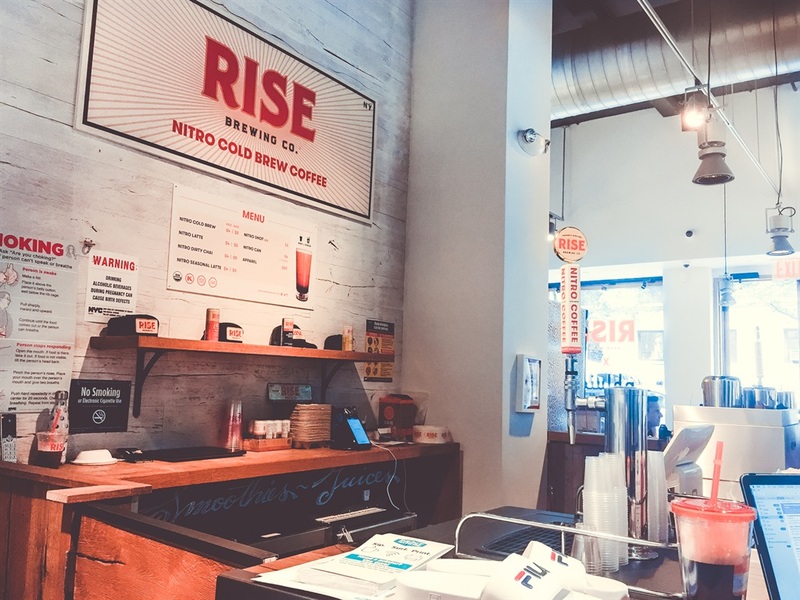 The meeting areas were free for anyone to use, and next to the café was an open seating area where the store holds talks about identity, activism, and more. The store definitely felt like it was creating an inclusive community environment. 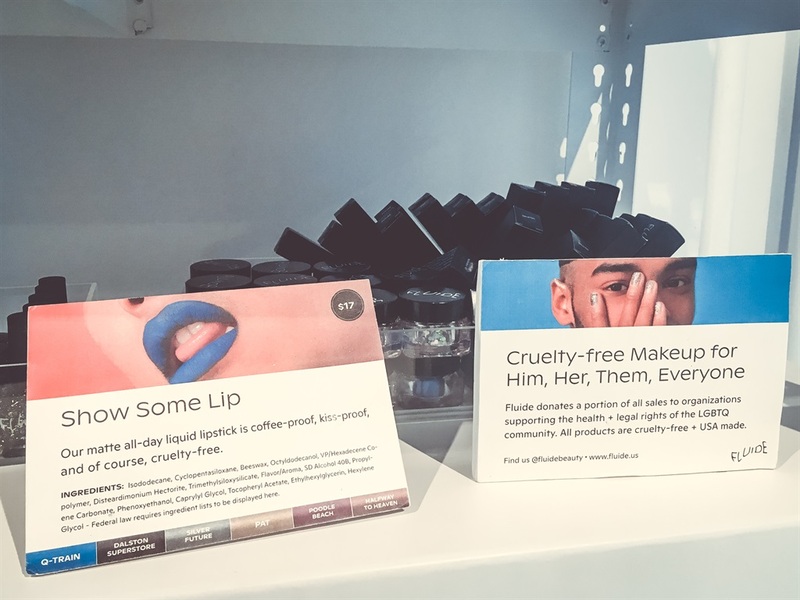 It carried beauty brands like Fluide, which is cruelty-free and creates makeup for everyone. The brand also donates a percentage of every sale to non-profits focused on LGBTQ health and advocacy.